On Thursday, November 29th, ACS held a groundbreaking ceremony for our new expansion. This expansion comes as a result of our increased enrollment of 97% over the last 7 years. 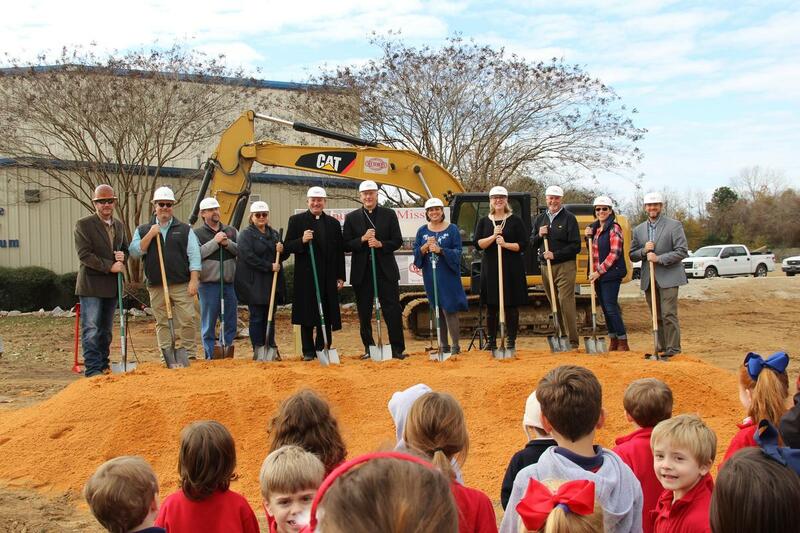 The expansion will include a new library, STREAM/computer lab, science lab, 6 additional classrooms, and administrative offices. Click the headline to read the article in The Commercial Dispatch.